Save $30.00 when purchasing a pair of tickets. 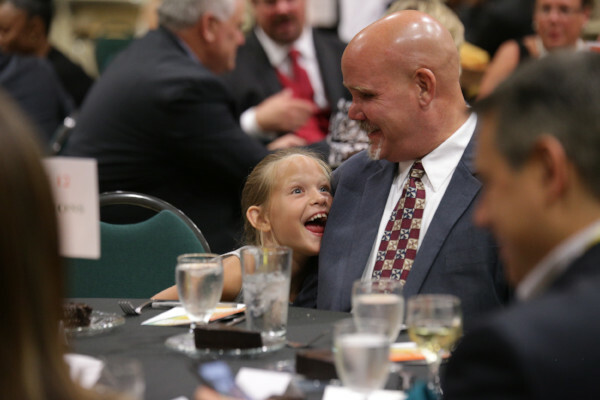 Join us for an unforgettable evening of inclusion and fun for persons of all abilities at Center for Independent Living in Central Florida, Inc. (CIL’s) Celebrating Independence Gala. The event will take place on Friday, June 21st with over 150 disability advocates, supporters, donors, volunteers, staff, and clients coming together to recognize CIL’s successes of the past year and hopes for the future. The evening gives participants a window into the important work CIL does in the community for people with disabilities. 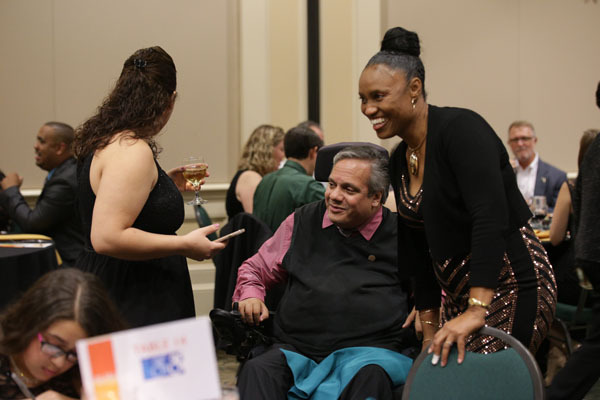 In addition, we will present the Beverly Chapman Legacy Award to an individual who has worked hard to break barriers and create new opportunities for disability inclusion in Central Florida. 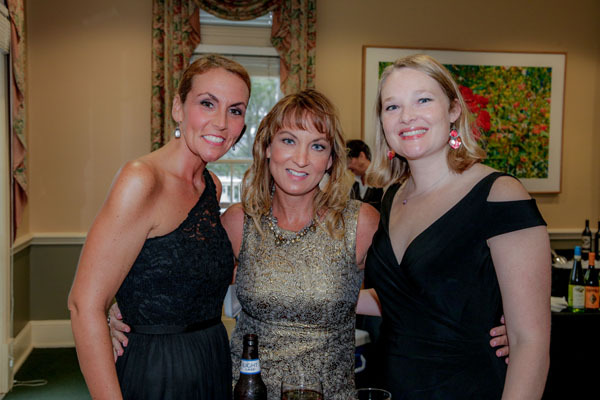 The Celebrating Independence Gala offers an engaging program that includes a magnificent full course dinner, exciting silent auction and key raffle for a very special prize. 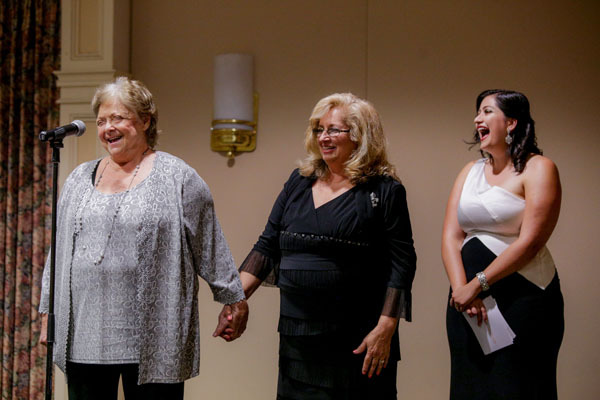 By joining us at the annual Celebrating Independence Gala, you are standing with our community to create opportunities for people with disabilities to live independently. We thank our many partners for making this event possible, and together we will continue to work towards making the places we live, work, and play accessible for everyone. If you would like to reserve a room the evening of the gala, please visit www.thealfondinn.com. For your patronage a discounted room rate is available. When booking online enter in the code INDEPENDENCE in the Group Code box for a discounted room rate.